Students - Today's poem is a love poem, a remembering love poem. 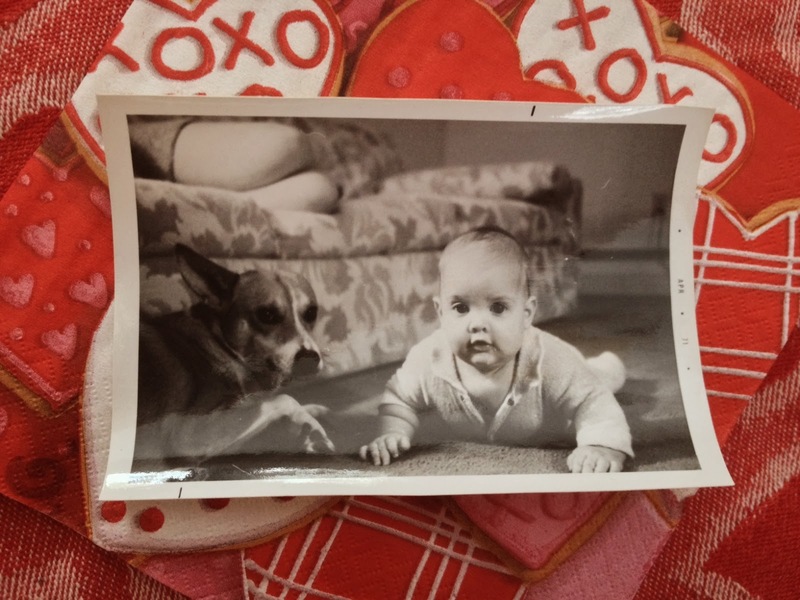 I wrote it because of an event and a conversation from this week: some dear friends are missing their dog who was hit by a car, and I had a talk with a young man about the dog he loved and still misses. Even after loss, love lives on inside of us, and sometimes writing a poem or reading a poem can help us hold onto and remember a loving time. Let poems be there for you, all the time, in the reading and in the writing. When I think of old pets, like Thor in the picture above, I think of Miller Williams' poem, Animals. Each new and loved animal begins a new chapter in my life. And now, a little bit of happy news! 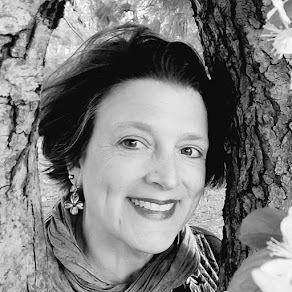 Each year, the Cybils (Children's and Young Adult Bloggers' Literary Awards) are announced on Valentine's Day, with one winner in each category chosen from several nominees. I am honored to share that my book with Robbin Gourley, FOREST HAS A SONG, was chosen as the 2013 Cybils poetry winner. Much gratitude to Laura Purdie Salas for the nomination, and to the judges for your kind words and for believing in our book. My husband woke me up this morning, laptop in hand, to tell me tell me that FOREST had won! Ed deCaria, Think, Kid, Think! Congratulations! I am so happy for you and Robbin. 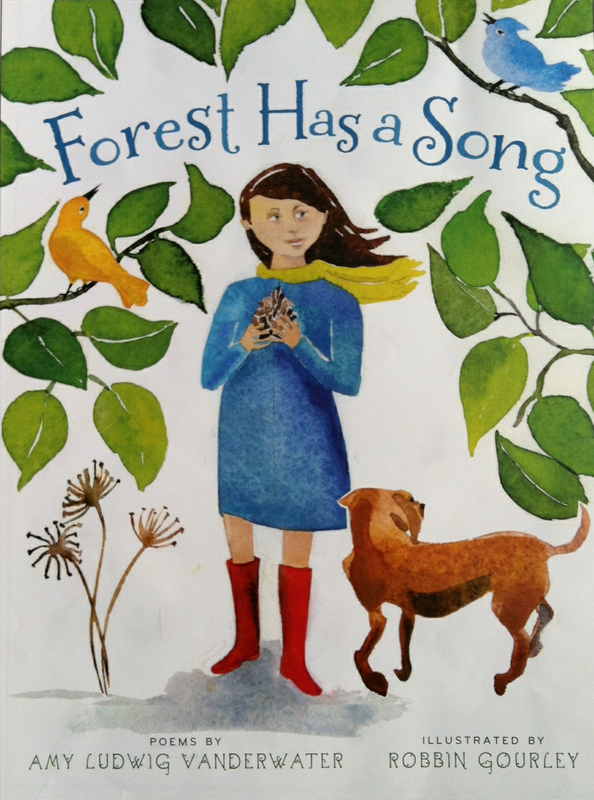 Forest Has a Song is a beautiful book filled with inspiring poetry. Speaking of inspiring poetry, "Frosty Heart" is so touching. 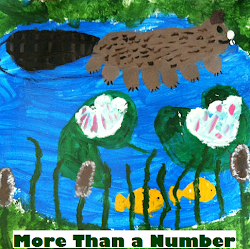 I know many students will be inspired to write about a pet they "loved with all [their] heart." Congratulations, Amy. I've read and reread Forest Has a Song, and each time discover something new! Oh, my, your "Frosty Heart" poem is just beautiful! Congratulations, Amy! Forest Has a Song is front and center in my classroom's poetry corner. 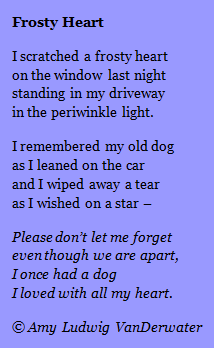 And today's poem is lovely - so many dogs have come and gone from my life, but I loved each one with all my heart. Congratulations! Your book was a pleasure to read. Congratulations on your Cybil win, Amy! 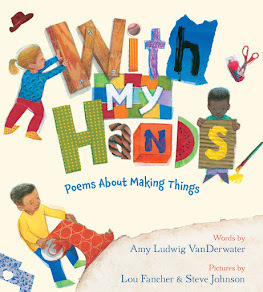 Congratulations, Amy--wonderful award for your wonderful book! Hooray for FOREST! All your poetry has such heart, Amy--not just on Valentine's Day. So happy for you and Robbin, Amy! Congratulations! You know I love the book, have used it often with students since it was published! I love your poem, such a sweet Valentine for your long ago dog. I can still feel what all my previous pets 'felt' like as I petted them. They are precious to us, & your poem shows that love does stay! Happy Valentine's Day keeping warm! Congratulations! Loved your "love poem" today. 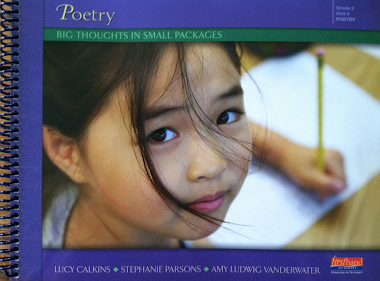 What a great way to get kids into poetry - both reading and writing. Hope your Valentine's Day was sweet...seems like it had a sweet start! Hearty congratulations. I got your book from the library and fell in love with it. I went out and bought a brand new copy of my own. It is an absolute joy to read and re-read your poems. Thank you. Congratulations dearest Amy! I have yet to find your beautiful book here in Singapore but I am more than sure that it is well-deserved. :) Happy Valentine's! Congratulations on the award, Amy. Way to go! I thought you had a great poem idea for Valentine's. I'm enjoying your posts very much. Whoo-hoo! Much and well-deserved, Amy-the line about leaning on the car is what gives it such poignancy, especially in a child's posture. And I love your poem along with Miller Williams's. Love the sweet poem. Especially the "periwinkle light." Congratulations Amy! You and your words inspire so many, this is well deserved! Love today's poem and your message to kids. I think I "clicked" my congratulations on a few FB pages last week, but also wanted to tell you in person: Congratulations and thank you for writing a very special book! Your periwinkle love poem today is beautiful as well.